Soil from the Fukushima prefecture may be used as landfill for the creation of “green areas” in Japan, a government panel has proposed, facing potential public backlash over fears of exposure to residual radiation from the decontaminated earth. 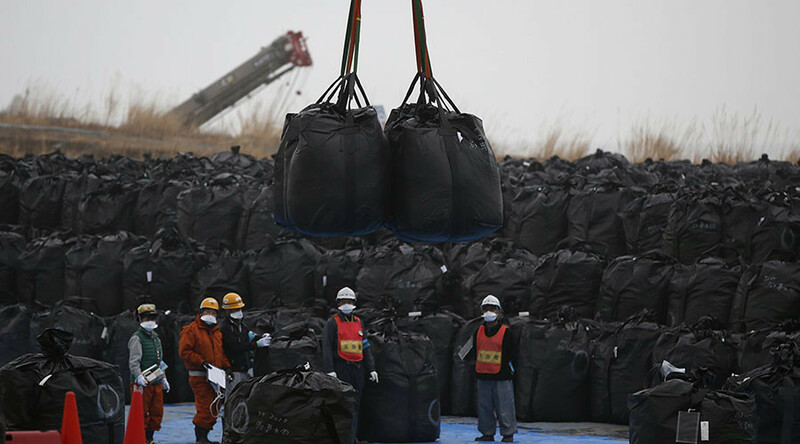 The advisory panel of the Environment Ministry on Monday proposed reusing soil that was contaminated during the Fukushima nuclear meltdown of 2011 as part of future landfills designated for public use, Kyodo news reported. In its proposal, the environmental panel avoided openly using the word “park” and instead said “green space,” apparently to avoid a premature public outcry, Mainichi Shimbun reported. In addition to decontaminating and recycling the tainted earth for new parks, the ministry also stressed the need to create a new organization that will be tasked with gaining public trust about the prospects of such modes of recycling. To calm immediate public concerns, the panel said the decontaminated soil will be used away from residential areas and will be covered with a separate level of vegetation to meet government guidelines approved last year. In June last year, the Ministry of the Environment decided to reuse contaminated soil with radioactive cesium concentration between 5,000 to 8,000 becquerels per kilogram for public works such as nationwide roads and tidal banks. Under these guidelines, which can now be extended to be used for the parks, the tainted soil shall be covered with clean earth, concrete or other materials. Such a landfill, the government said at the time, will not cause harm to nearby residents as they will suffer exposure less than 0.01 mSv a year after the construction is completed. The Fukushima Daiichi nuclear power plant suffered a blackout and subsequent failure of its cooling systems in March 2011, when it was hit by an earthquake and a killer tsunami that knocked out the facility, spewing radiation and forcing 160,000 people to flee their homes. 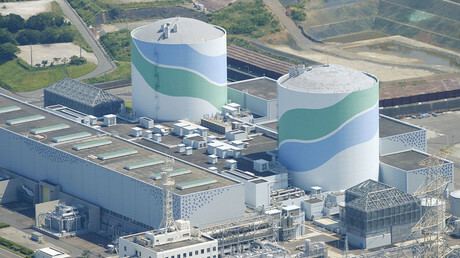 Three of the plant's six reactors were hit by meltdowns, making the Fukushima nuclear disaster the worst since the Chernobyl catastrophe in 1986.